The market is beginning a transition to enable growers to control their data while enabling companies with innovative products to gain access to that data. Though involvement with different industry groups like the Ag Data Coalition (ADC) there has been a fairly high level of interest from different media and analysts that have not traditionally covered the ag sector very closely. This interest is coming from the investment community, motivated by the FAO report on the food challenge to feed a growing population that is also becoming more middle class. That report put a global spotlight on the macro trend in agriculture for increased demand and the key role technology has and will play in meeting the world’s need for food, fiber, and fuel. Along with this demand, there are also the market pressures to have more traceability in the food supply chain, and documentation crops are being grown sustainably with minimal impact on the environment. 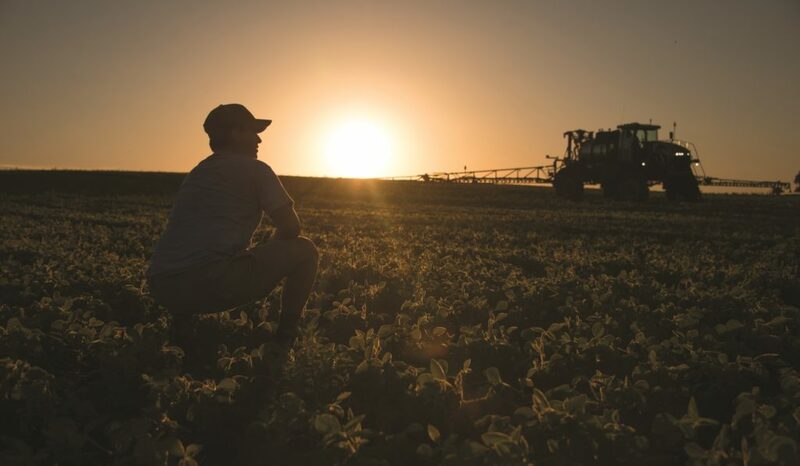 These forces – coupled with recent advances in connectivity and cloud computing – are driving a lot of the investment in ag-tech and the explosion of data focused tools and startups. One recent interview I participated in with another member of the ADC board was very focused on data ownership and control. They were interested in understanding how farmers view data and what it means to the overall marketplace for not only startup ag-tech companies but also the implications for the mega-mergers we are seeing in the seed and chemical segment of the business. You have to be a subscriber to see the agri investor article, but there were several key discussion points I found interesting. One key issue that receives a lot of press is how much data is worth, and whether farmers can turn data into revenue. This concept comes from the consumer market where the Google and Apple app stores are full of “free” apps that provide some gimmick or functionality users enjoy. In return the app is able to collect some information about the user, whether it is demographic, location, habits or other potential targeted advertising exposure. For many of these apps their ability to generate revenue is based on the ability to generate information about customers and sell that to companies who want to do a better job marketing their products or services with improved information about their target customer base. Learning more about a target customer and passing that along to companies that want to do a better job marketing and promoting their products or services at the surface sounds like a concept that should translate very well to the ag industry. 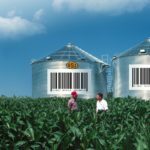 A recent article on DTN referenced a potential $1 Billion market value for farmers selling their data. 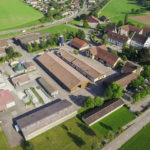 However, the data about a farm operation most companies are interested in lies somewhere between personal data, a trade secret, and intellectual property depending on who you ask. For that reason farmers are not always willing to share the information that is essentially their secret sauce on how they run their farm and make decisions about what crops/varieties to plant, when, with what fertilizer and pesticide management tools, and how much yield all of these decisions result in. Similar to the free apps mentioned earlier, if a farmer sees value in the software tool they are using they generally have no problems sharing their data. The rub comes when farmers do not fully understand what the tools are doing in the background, or who is receiving their data and for what purposes. This is where the investment community is very interested to better understand how farmers feel about sharing this information, and what business models work best to enable these new startups to get access to the quantity, and quality, of data they need to be successful. There is still a lot to figure out in this area yet, but the market is starting to transition to enable growers to control their data, while enabling companies with new and innovative products to be able to get access to that data. Our partners at Farmobile are very active in this area and are really helping put farmers in control of their data while enabling them to receive financial benefits directly from sharing data. This need for data in numerous different systems and farmers’ needs to understand how their data is being collected, stored and shared is what led to the open approach that is a key part of AGCO’s Fuse® strategy. AGCO focuses on building machines that collect data farmers and their advisors need, then enable that data to be sent to the partners and software systems the farmer selects. This sharing is always done only with the farmers’ consent and knowledge, keeping them in full control of their data. 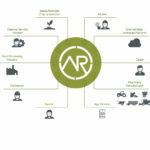 To learn more about the Fuse open approach to precision farming, visit AGCOcorp.com/Fuse. Ben Craker is a Product Manager for Data, Partnerships and Standards for AGCO’s Global Fuse precision farming group. Connect with Ben on Twitter @crakerb. Working with national cable TV holding company to provide LTE broadband solutions. Prospect in Sloan, IA with major agriculture elements. Potential to integrate Fuse application. Also, partnering with Jannine Miller, Senior Advisor, Dept of Ag. Contact: 703-867-0885. www.in-site-edge.com.